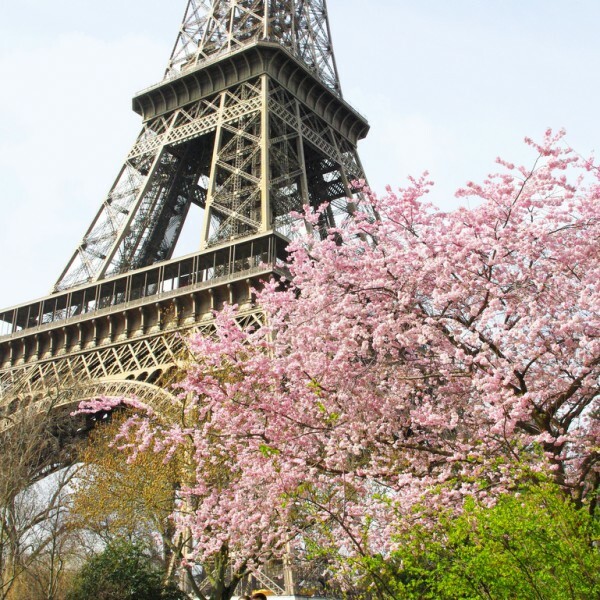 Fancy a French lesson or two whilst you’re in Paris? 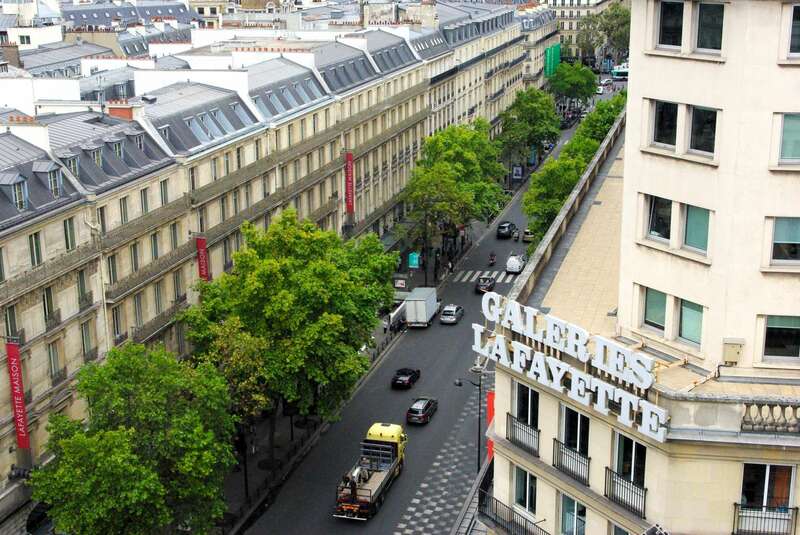 Art galleries, cafés, upmarket boutiques and lovely surroundings makes the trendy destination of Saint-Germain-des-Prés on the Left Bank a stylish and very popular part of Paris. 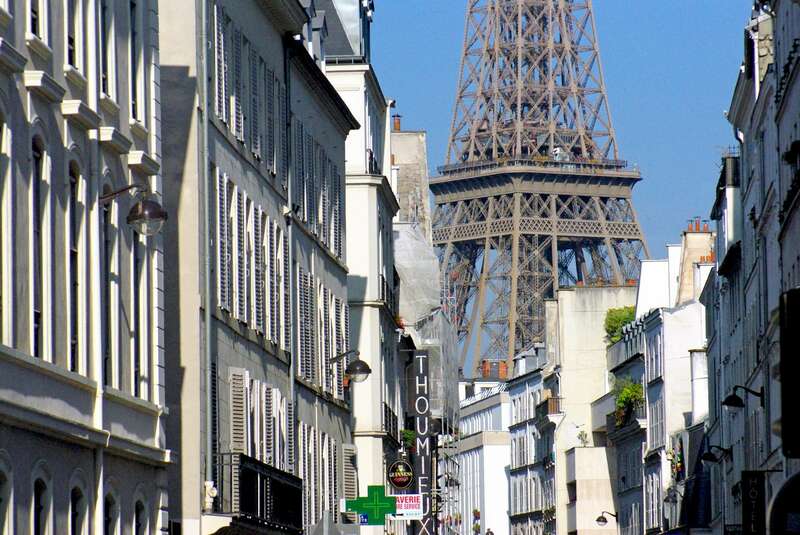 Discover the Eiffel Tower from lots of stunning viewpoints as you walk around the leafy streets of the 7th and 16th arrondissements. Find out the history and background to the Grands Boulevards and how Haussmann changed Paris forever. The walk starts at Palais Garnier and takes you along wide and chic avenues and into the beautiful covered passageways. Discover the beautiful Parisian village of Montmartre with its little squares, endless flights of stairs and views over rooftops and Paris. This tour takes you through some of the lesser known streets and places many people don’t know about. 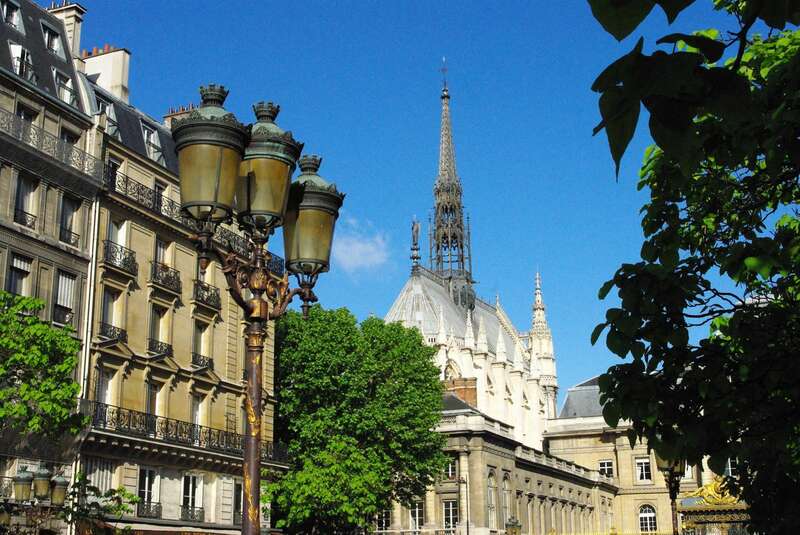 Walk along the impressive Historical Axis of Paris, admire the work of Le Nôtre and even see the spot where Louis XVI and Marie-Antoinette were beheaded! 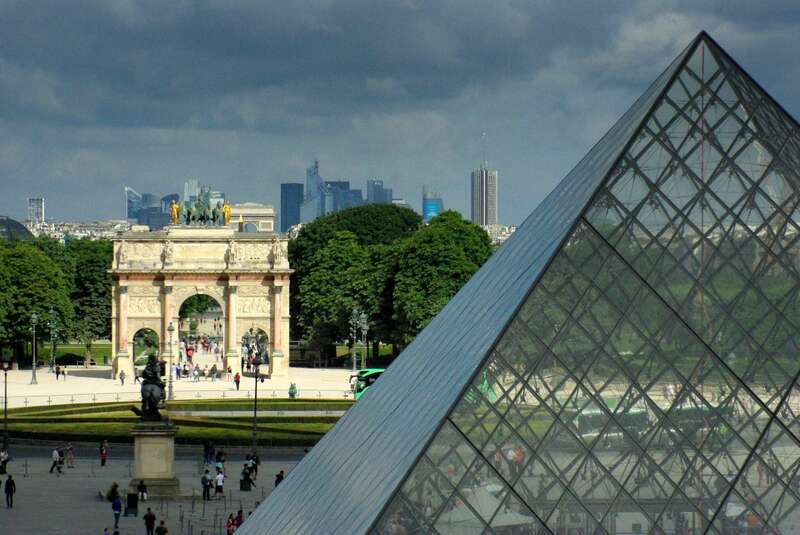 Discover the Tuileries Garden and the stunning architecture of the Louvre. 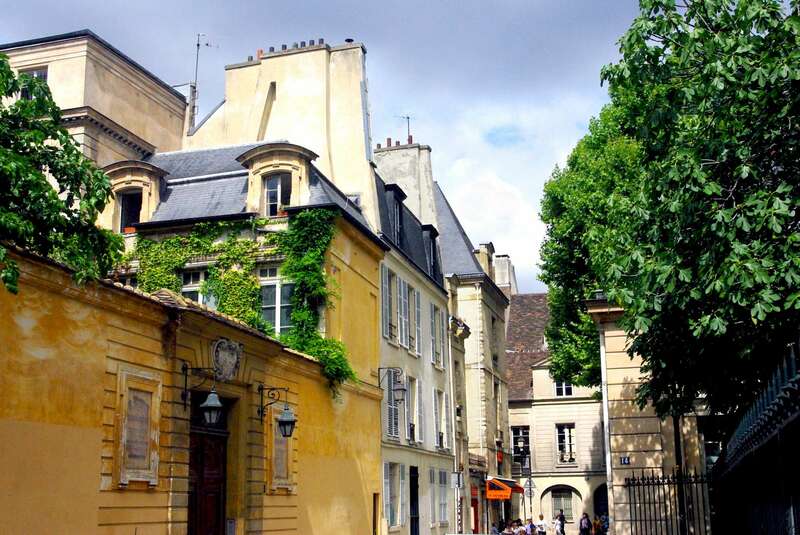 Discover the historic district of the Marais which is full of stunning hôtels particuliers, beautiful cobbled streets with artisans, restaurants and boutiques. This part of Paris is fascinating and has surprises round every corner such as the majestic Place des Vosges. 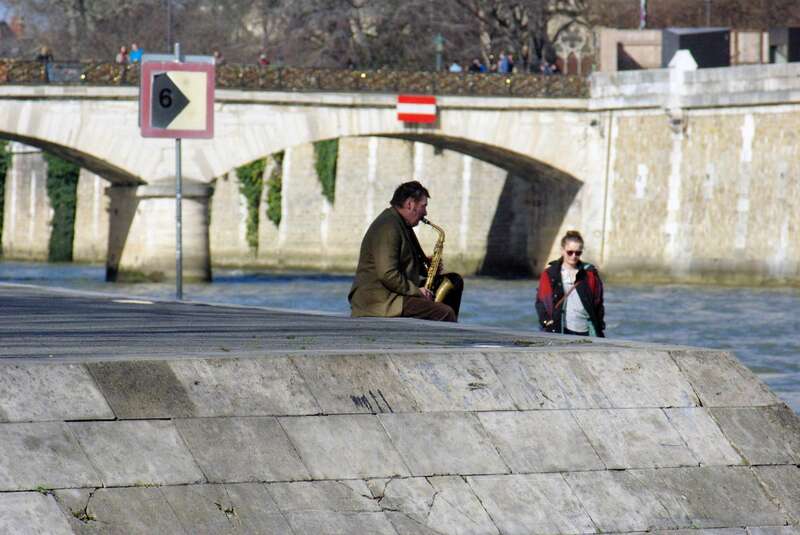 The romantic Banks of the River Seine tell us about the history of Paris. 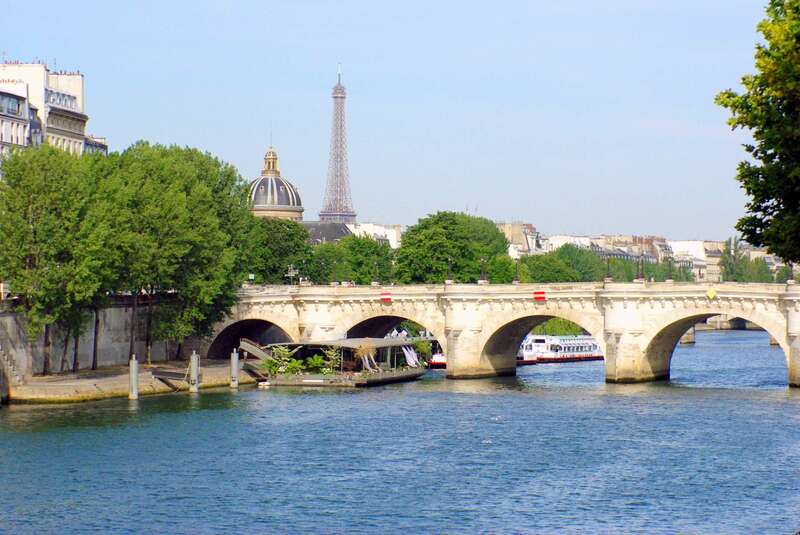 Our picturesque walk along part of the Unesco-listed banks of the River Seine reveals a picture-postcard Paris with the discovery of Île de la Cité and Île Saint-Louis. Fancy something a bit different? 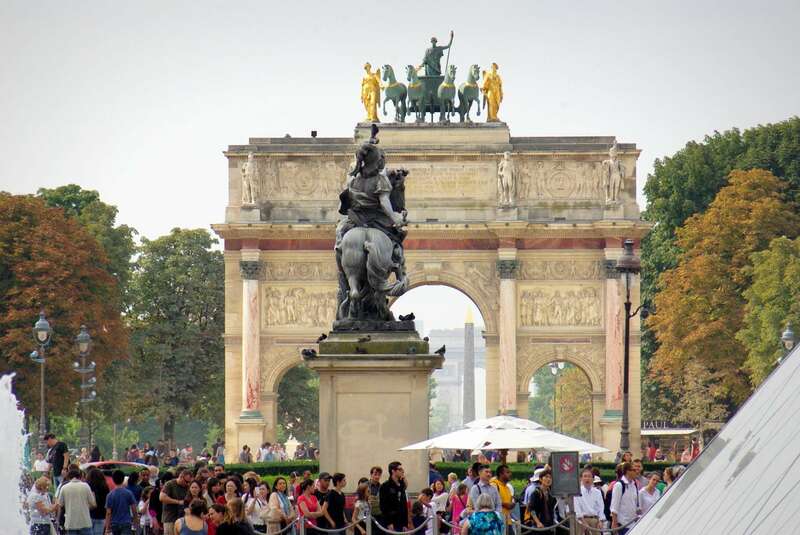 We can personalise a tour for you and your group/family in Paris to make it truly memorable. 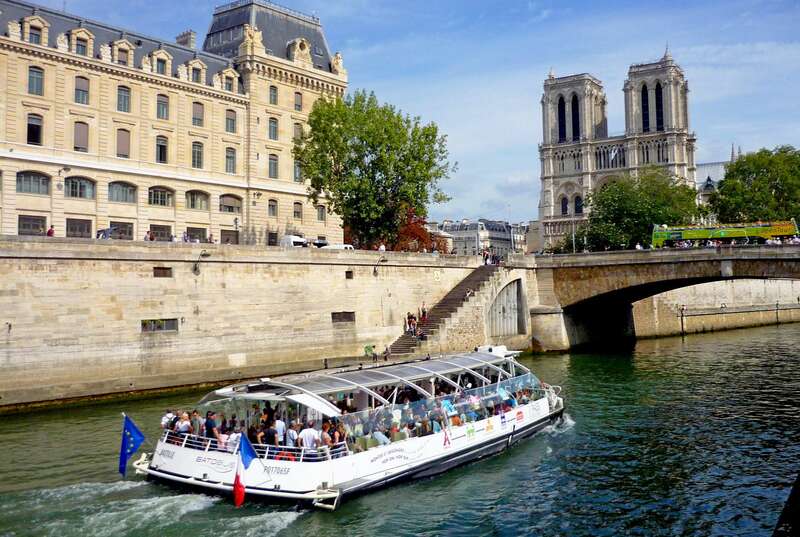 A great experience that foreshadowed the traditional Paris tours, with an unorthodox approach that highlighted sights that would be hidden away otherwise. C'était incroyable ! 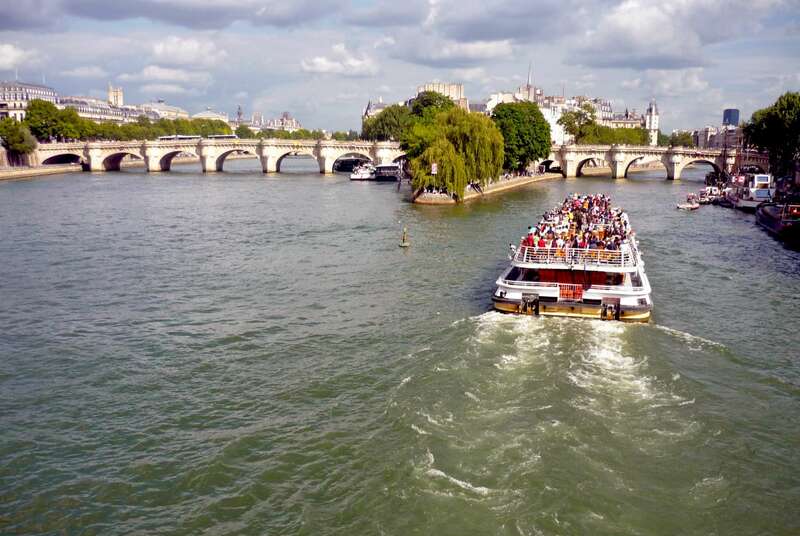 We did a great waking tour around Paris with Pierre in January 2015. The walk was full of interesting facts and sights that we never would have gotten had we walked around on our own. Pierre is very knowledgable and having two teenagers with us he was able to engage them with the history and information. 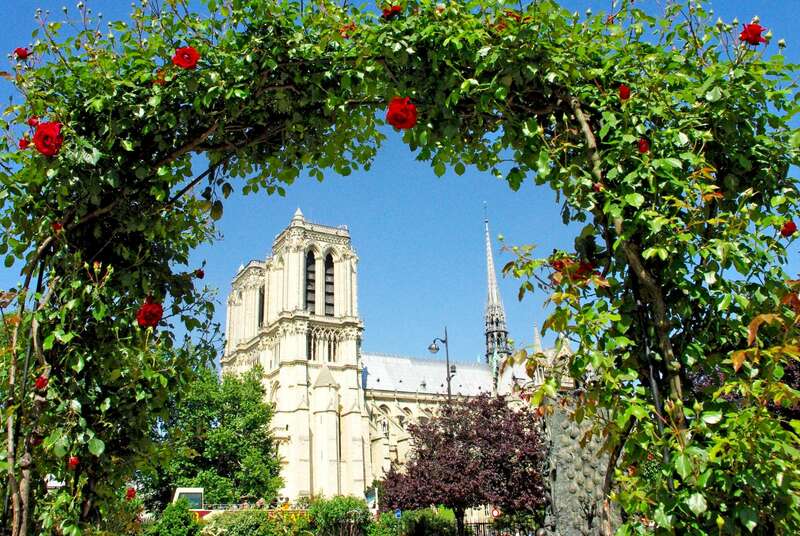 If you want to know about Paris we recommend doing a tour with Pierre. Thank you for a wonderful few hours. 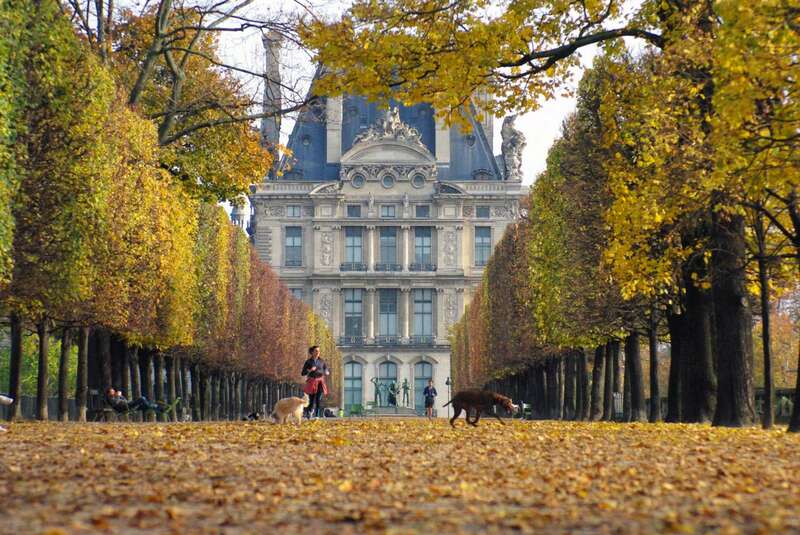 Pierre's walking tours are without a doubt one of the best ways to explore the neighbourhoods of Paris. 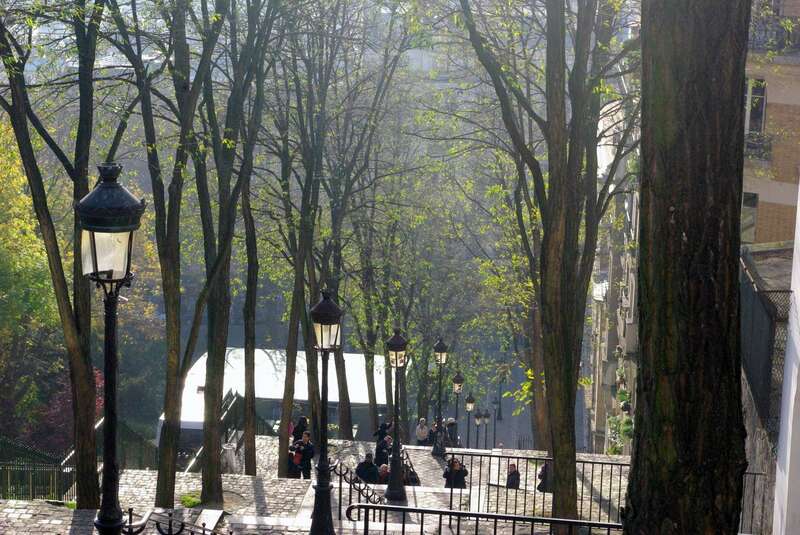 I did the Montmartre walking tour and while I had been there years earlier, Pierre's enthusiasm and knowledge provided a whole new perspective of these world famous sites. Pierre also took us off the beaten track where we saw homes, hotels, parks and squares unique to this neighbourhood. 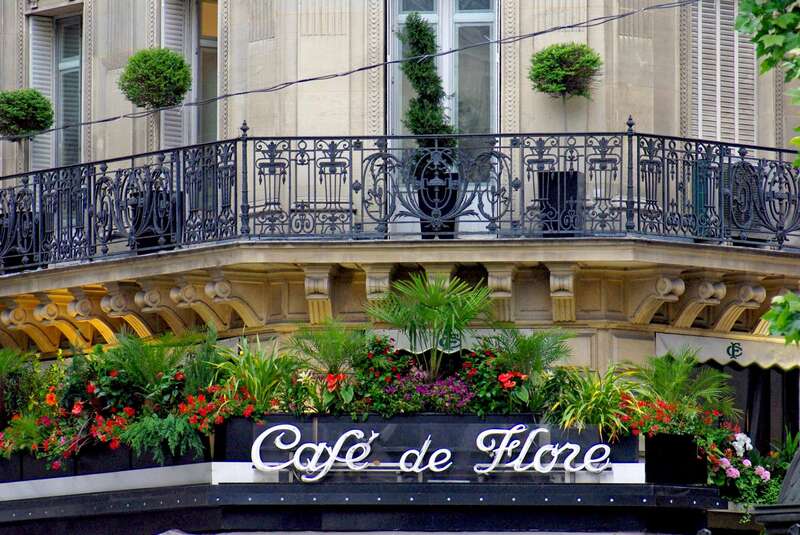 We were delighted to learn about the famous lives and rich history that had played out in this vibrant and pretty area of Paris. 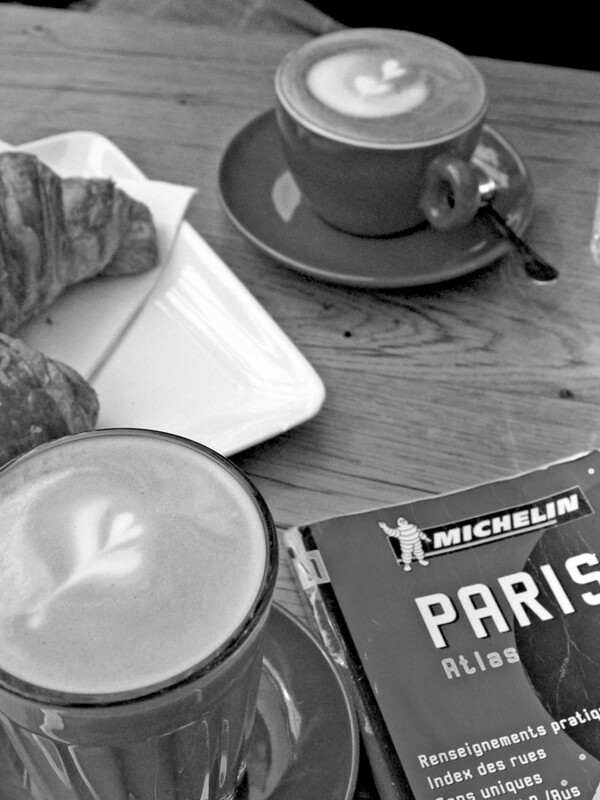 On top of that Pierre also knows the best places to stop for coffee all over Paris. 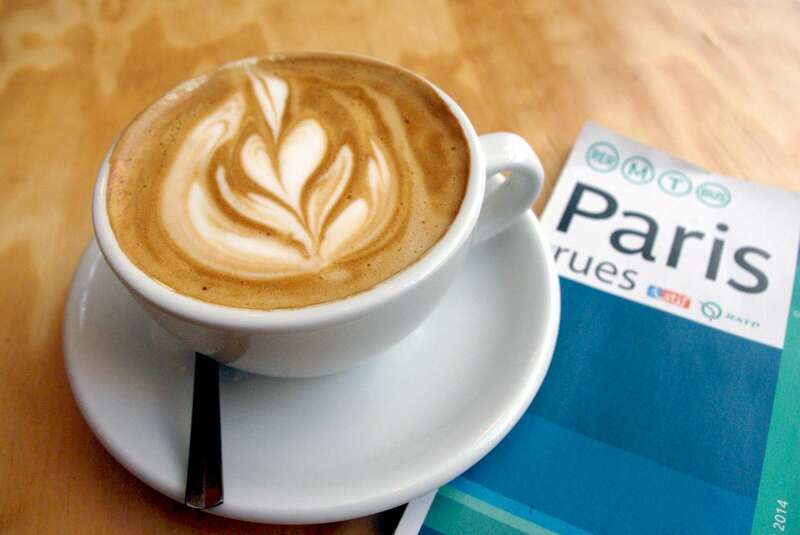 Walking tours and coffee tips highly recommended. Pierre is a wonderful host. His tours are a great way to see the hidden gems of the city. His knowledge of the history and architecture of Paris made for a special afternoon. Discovering many hidden surprises that are easily missed by newcomers was great fun and his inside knowledge of the best places to take photos resulted in some memorable shots! I would throughly recommend! I recently had the pleasure of a tour of Paris by Pierre of French Moments. For individuals or small groups, this is the person you want—for the French, of course, but also for anyone whose native language is English. Pierre speaks it perfectly, yet still with that accent we all love. Pierre is an encyclopedia of information about Paris, its buildings, its neighborhoods and its history. It seems as if he retains every bit of information he’s ever heard about the city. But what makes him such a good tour guide beyond that is his obvious passion and interest in whatever he is talking about. It’s clear he loves what he’s talking about, and his interest is contagious. To me, Paris is fascinating. But what made the tour so good is that Pierre is still fascinated by Paris, and so happy to share what he knows with you. You can’t help but be drawn in by his stories and his knowledge. I would recommend Pierre and French Moments to any person or small group wanting a tour of Paris. You’ll come away informed, intrigued and delighted. I recently connected with French Moments with help for directions around Paris. I’m not particularly gifted with directions, and needed clear and concise help with two different trips. Pierre explained the routes so clearly that I was completely confident on both trips. His descriptions were completely accurate and easy to understand. My wife and I had no questions during the trips, and everything went according to plan. Thanks, Pierre! 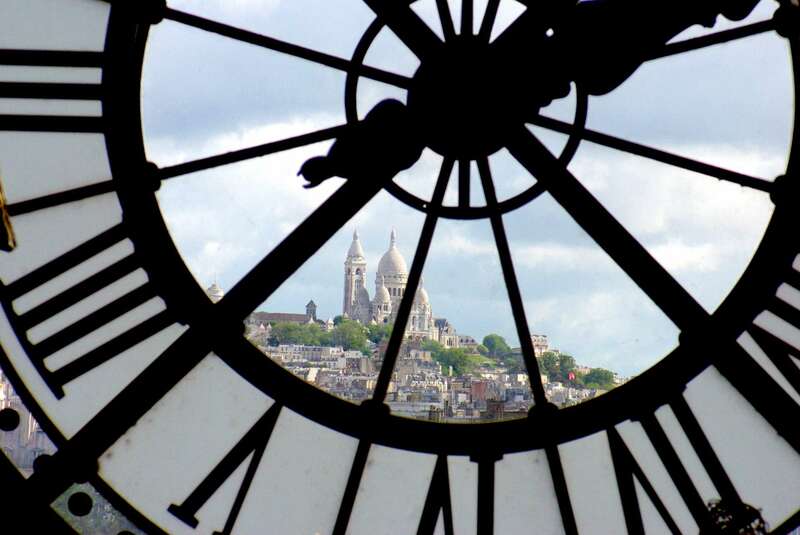 I recently did a walking tour of Montmartre with Pierre. It was so lovely to see "hidden" pockets of Paris I never knew existed with the eye and inside knowledge of a local. We saw windmills, a vineyard heavy with pre harvest grapes and peeked through keyholes into private gardens. It was an afternoon of unexpectedly charming finds in the heart of bustling Paris that I would never have discovered without my very own knowledgeable, engaging, passionate personal guide Pierre! 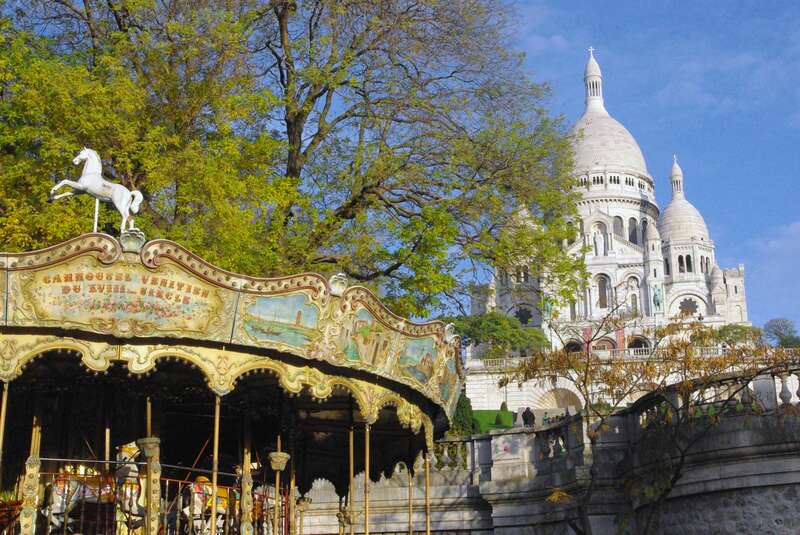 I have done a "Montmartre" Tour before but on this tour with Pierre I saw many things I had not seen before!! Pierre took us to places other tour groups didn't. And it was planned so well that he minimised the amount of uphill walking. Great tour, great knowledge, great balance of information. Temperament is the key!! This note is to say how much Jan and I enjoyed our walking tour with Pierre of the beauty, history and lively and colourful Montmartre. Your enthusiasm for this famous neighbourhood presented in a knowledgeable, friendly atmosphere at a comfortable pace was outstanding. 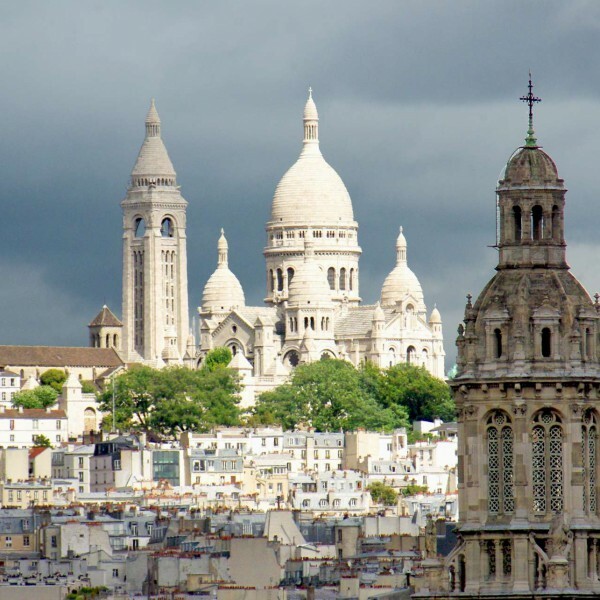 Your carefully chosen route of monuments, history, and cobbled streets plus an astonishing array of hidden delights and quiet avenues allowed us to enjoy the wonders of Montmartre. There would no better way to enjoy the atmosphere and architecture of the Abbesses square and the majesty of the iconic Sacré-Cœur. 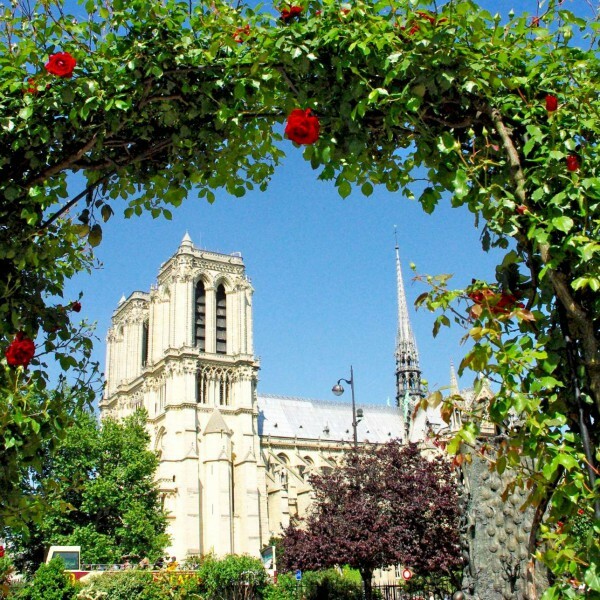 We are still telling anyone visiting Paris about your wonderful walking tour. Pierre recently took my mother and I on a walking tour around the Saint Germain dès Près area in Paris. It was great to be a bit more off the beaten track and feel like you're amongst the locals. Surprisingly, the area has quite a charming, village feel to it despite being in the middle of a bustling city. Pierre took us to some famous landmarks like the l'église Saint Sulpice, Jardin du Luxembourg and the oldest restaurant in Paris called 'le Procope' which was fascinating to see with the original cobbled walkways and momento inside the restaurant...! He gave us great knowledge and history about what we were seeing but in a friendly and easy-going way. Perfect for learning and remembering something new! A fantastic way to view a famous city in a new and inspiring way. I will certainly be walking around Paris from now on (and not taking the train) when I want to explore. Thank you Pierre for a tour we will remember! Thank you so much for the tour around the banks of the River Seine and the two islands earlier this week. C’était incroyable ! I thought I knew Paris quite well, however there was so much I discovered and learnt from you during the tour. It was amazing to hear about the old morgue on Ile de la Cité, and where Marie Antoinette was imprisoned prior to her beheading. I can now also say I’ve visited the oldest squares, trees, and gardens in Paris; they are places I either would never have known existed or wouldn't have recognised their importance. 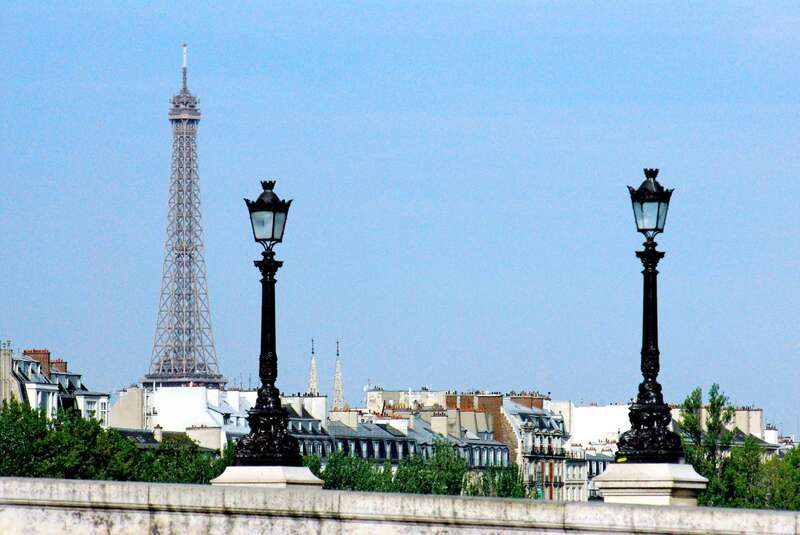 I feel I have a new appreciation for the streets, bridges, and monuments of Paris. It's now less about just seeing the sights and taking a photo, and more about understanding the stories behind them. Thank you for offering both a French or English. I thoroughly enjoyed the tour in French and you spoke in a manner and pace that was easy enough for me to understand (and I learnt some new words along the way!). I’m very much looking forward to another walking tour in Alsace. The walking tour of Paris we did was great. It was very interesting and I learnt a lot of information. It has helped me with the subjects I am studying at school, especially french and history. Thank you for a fun walk through Paris. 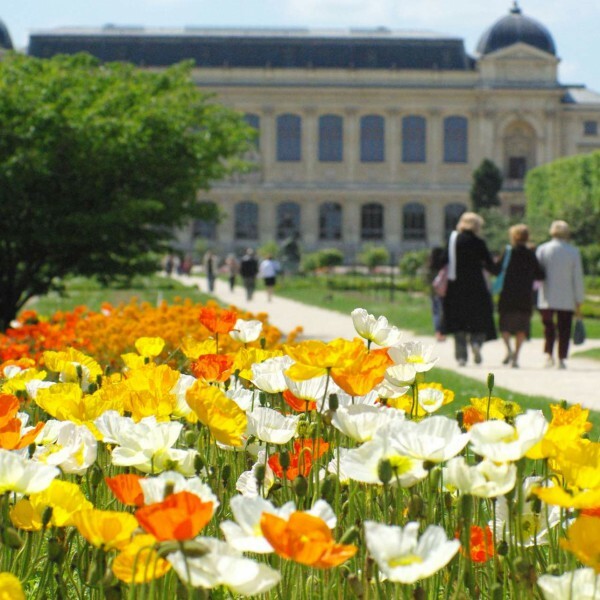 Spring in Paris: our best spots!